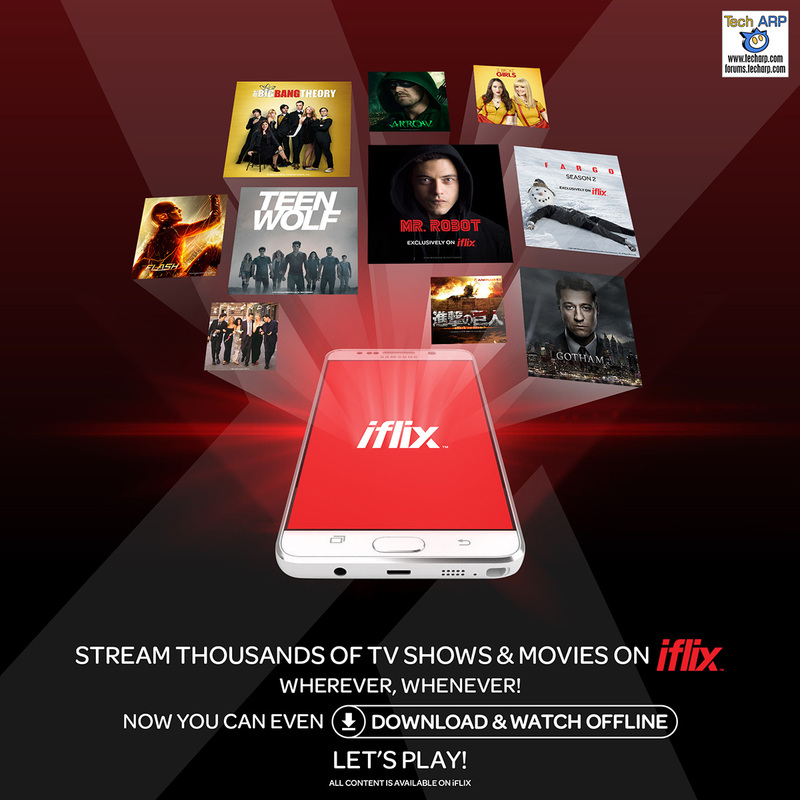 On the 24th of November 2015, iflix announced their game-changing “Download and Watch Offline” feature. iflix subscribers can now download thousands of TV shows and movies from iflix’s vast library including the highly acclaimed exclusive series like Mr. Robot and Fargo. The Download and Watch Offline (DWO) feature is available on their Android and iOS apps. You can then download and watch the content even where there is no WiFi connection, and avoid sucking up your mobile data. 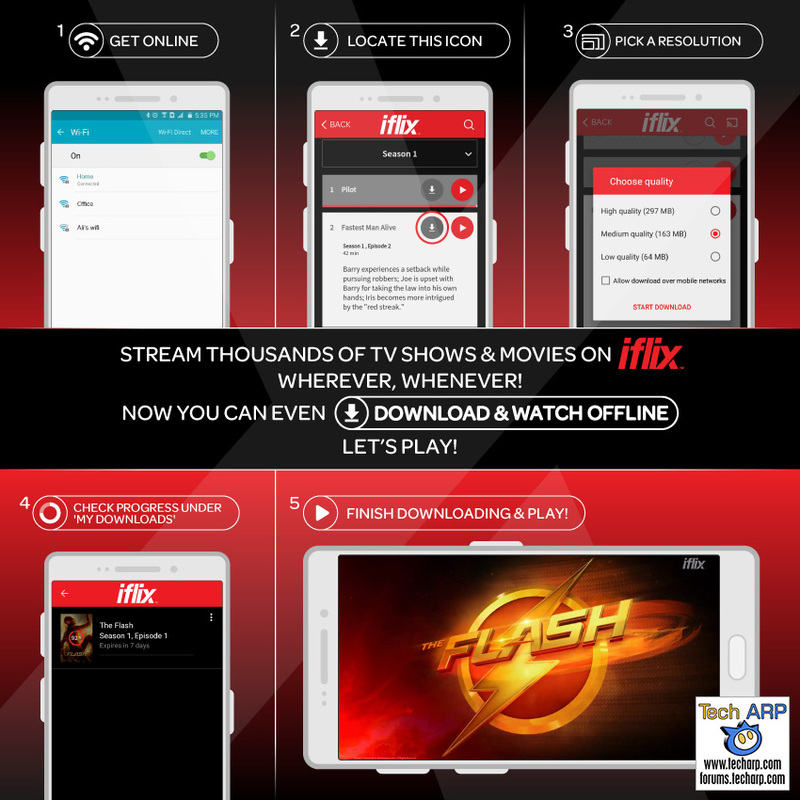 How Do You Download And Watch Offline On iflix? It is actually quite simple to download and watch movies or TV shows on iflix. Just make sure you update to their latest Android / iOS app first. Then take a look at these 5 steps to download and watch offline! Each television episode or movie can be downloaded as a low, medium or high quality file to best accommodate the storage capacity of your device. When combined with Google Chromecast, you have a complete entertainment solution everywhere you go. 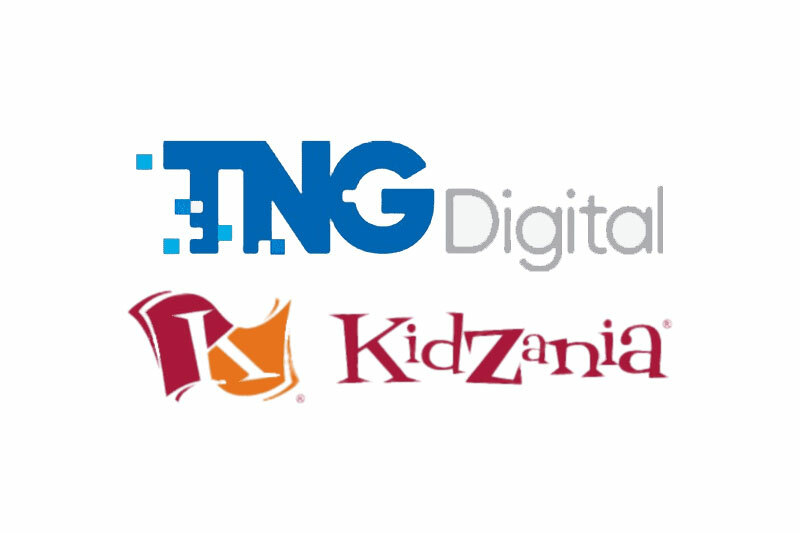 This feature is limited to the iflix Android or iOS app. It is not available on desktop / laptop computers. You can only download up to ten (10) movies or TV episodes at any one time. The downloaded content will expire and automatically deleted after 7 days if unwatched. The downloaded content will expire and automatically deleted after 48 hours once you start watching it. All expired content must be downloaded again after the 7 day / 48 hour expiry periods before you can watch them. Of course, you can download the expired content as many times as you wish. For more details, take a look at this video of the Q&A session with their Chief Technology Officer Ash Crick, and Chief Operations Officer Azran Osman-Rani. This Sounds Fantastic! I Want To Give It A Whirl! If you an existing or new TM Unifi or Streamyx customer, you will receive a free 12-month subscription to iflix worth RM 96. 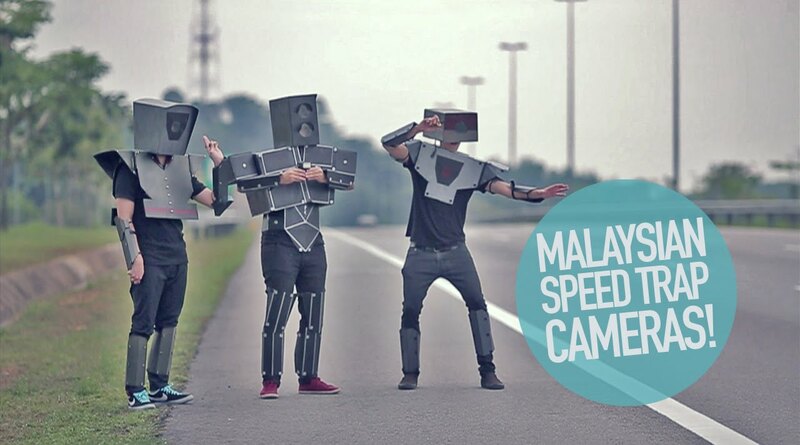 This was announced by Telekom Malaysia today, so you should receive your subscription email soon. If not, you can take up the complimentary 30-day trial from iflix. Just go over to iflix.com and sign up! You don’t need to provide them with any credit card details or payment, not unless you decide to continue with them at just RM 8 per month! Previous : What It’s Like To Sit Inside An Incom T-70 X-Wing Starfighter! only shows? no movies yet?